We get asked all the time how to use our SEO settings and how SEO works in general. 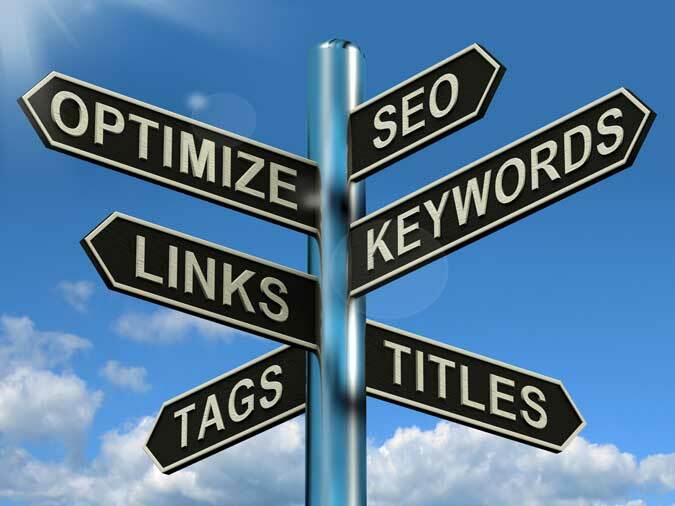 Below is info on how to use the SEO areas of your CMD site and info on how SEO works. First login to your admin area of your CMD site then click website setting and then click on the meta tags tab. Below is what you should see. This is a list of all your pages any place you see a red X needs SEO information added. Start with the home page. You should add a title, description, and key words. The title should show your sites name followed my a dash and then the page name it should look like this “Site name – Home”. The description should be between 50 and 300 characters because Google truncates description over 300 characters. The description should describe what this page is about. The keywords are word or groups of words separated by a comma that are relevant to each page. Below is what the page looks like. there are some other areas within the CMD admin where you should add some information let look at the image alt tag next. What are image alt tags? Alt tags are hidden text connected to your images that describes the content of the image. This is how you add alt tags, first click on your home page and then click the on the list view at the top. This will show the captions and alt tags field. Click on the alt tag field and add an alt tag for each image and click the save button. Do this for all your gallery pages too. It’s also a good idea to turn on your site map this can be done on by going to website settings and clicking on the site map tab. 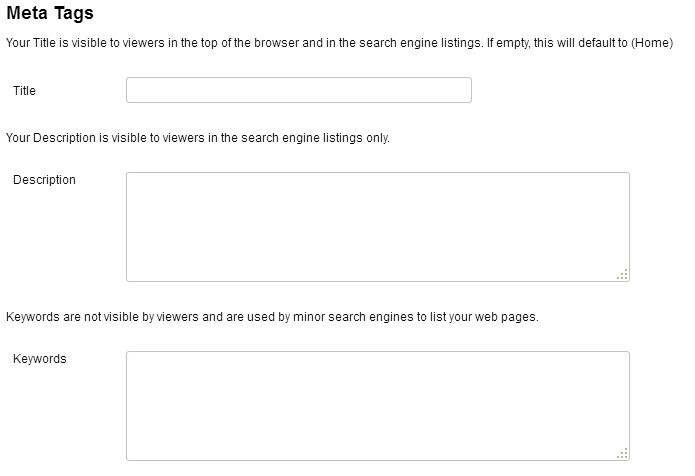 Then just un check the disable site map checkbox and save it. That is all for the SEO setting within the CMD admin. There are other things you can do to help like have an about page with text about you and having your business address on your sites contact page. This is for localization and it will also help to have your city, state in your description and meta tags this will help people that are searching for someone is your area.